01772 613313. 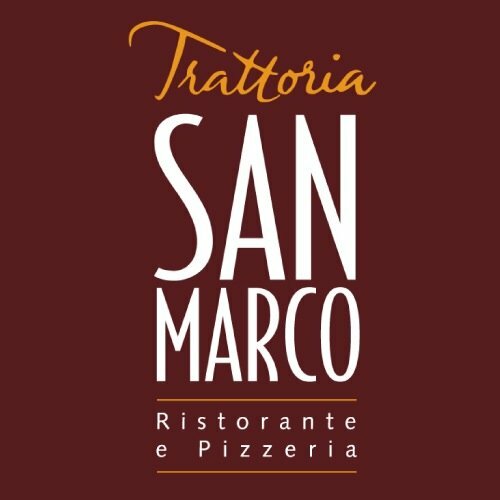 Please feel free to get in touch with any comments or suggestions by sending an email to sanmarco@sanmarcogroup.co.uk. All are gratefully received.